Liberia is Africa’s oldest republic but only became known to the rest of the world in the 1990s following the long-running civil wars which left around 250,000 people dead. It is one of only two sovereign countries in the world that were started by citizens and ex-Caribbean slaves of a political power as a colony for former slaves of the same political power, the other being Sierra Leone. The founders of the country believed blacks would face better chances for freedom in Africa than in the United States. It was founded in 1822 and declared its independence from the American Colonization Society (ACS) on July 26, 1847. Over the course of forty years, about 12,000 slaves were voluntarily relocated. Liberia is mostly inhabited by indigenous Africans, with the slaves’ descendants comprising 5% of the population. The indigenous population is composed of 16 different ethnic groups. 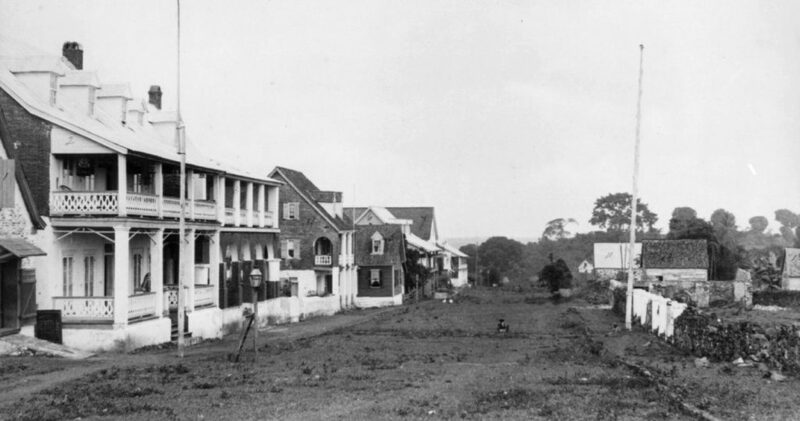 The United Kingdom was the first to recognize Liberia’s independence with the US refusing to do so until February 5, 1862. Liberia became the first African republic to have self-proclaimed independence making it Africa’s first and oldest modern republic. Liberia remained in the American sphere of influence. 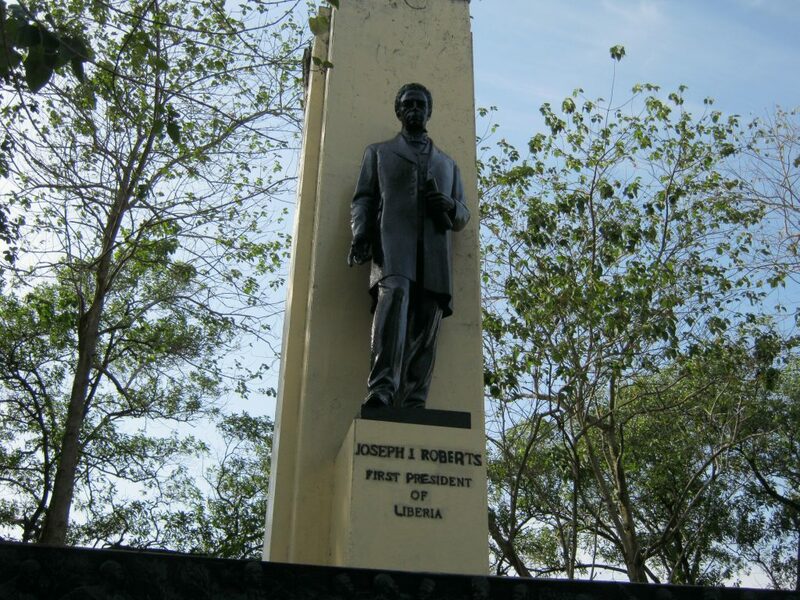 Joseph Jenkins Roberts was became the first president of Liberia and served between 1848 to 1856. In 1872 he was elected again to serve as Liberia’s seventh president. His leadership has been seen as key in giving Liberia independence and sovereignty. 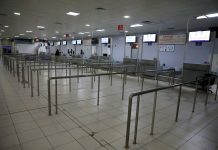 Liberia’s main airport, Roberts International Airport, the town of Robertsport and Roberts Street in Monrovia are named in his honour. His face is depicted on the Liberian ten dollar bill introduced in 2000, and the old five dollar bill in circulation between 1989 and 1999. His birthday is celebrated as a national holiday on March 15th. 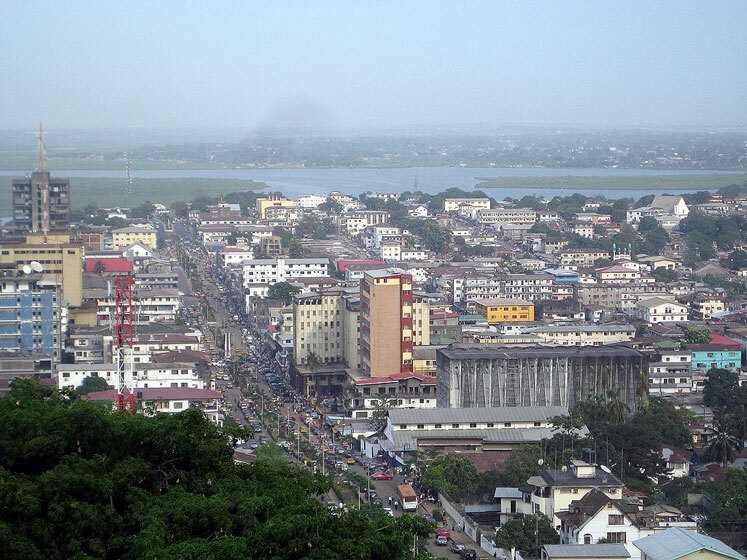 There is a monument of him erected in what is Monrovia’s highest point where one can have an aerial view of the city. The country’s flag bears a close resemblance to the United States flag showing the freed American and ex-Caribbean slaves offspring and bloodline origins of the country. Liberia is the only country in the world that was colonized, controlled and established by freed African Americans and ex-slaves settlers from the United States and the Caribbean islands with the help and support from the American Colonization Society. It was adopted on July 26, 1847. The flag was designed by seven women, Susannah Lewis, Matilda Newport, Rachel Johnson, Mary Hunter, J.B. Russwurm, Conilette Teage, and Sara Dripper. It has similar red and white stripes, a blue square with a white star in the canton. 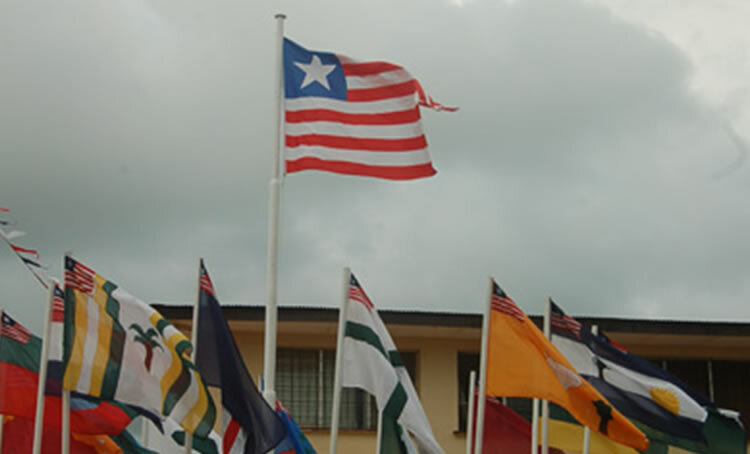 The eleven stripes symbolize the signatories of the Liberian Declaration of Independence; the red and white symbolize courage and moral excellence. The white star represents freedom the ex-slaves were given; the blue square represents the African mainland. The flag in the maritime industry is what is called a flag of convenience (FOC). Meaning owners of a ship may register their vessel as Liberian with relatively few restrictions. Small nations of Liberia, Panama and Marshall Islands account for 40% of the world’s entire fleet. 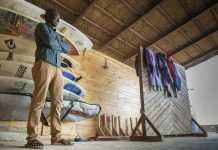 This means more revenue for the west African nation in fact in 2000, Liberia earned more than $18 million from its maritime program. A rebellion led by Charles Taylor, former President Samuel Kanyon Doe’s aide, and the National Patriotic Front of Liberia (NPFL), started in December 1989. Taylor has been fired from Doe’s government in 1983 on accusation of embezzling government funds. He fled Liberia, was arrested in 1984 in Massachusetts on a Liberian warrant for extradition and jailed in Massachusetts. He escaped from jail in 1985. Taylor’s National Patriotic Front of Liberia (NPFL) which he formed while Cote d’Ivoire invaded Nimba County in Liberia in 1989. Taylor won the 1997 presidential elections with 75.33 percent of the vote, while the runner-up, Unity Party leader Ellen Johnson Sirleaf, received a mere 9.58 percent of the vote. The election was judged free and fair by some observers although it was charged that Taylor had employed widespread intimidation to achieve victory at the polls. There were suspicions that Taylor continued to assist rebel forces in neighbouring countries, like Sierra Leone, trading weapons for diamonds. 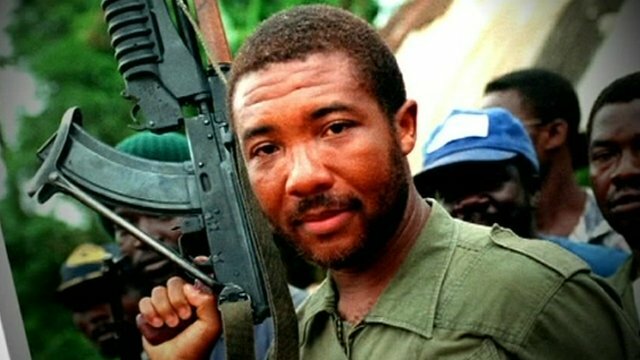 The United Nations Security Council in March 200 concluded that Liberia and Charles Taylor played roles in the civil war in Sierra Leone. By supporting Sierra Leonean rebels, Taylor also drew the enmity of the British and Americans. 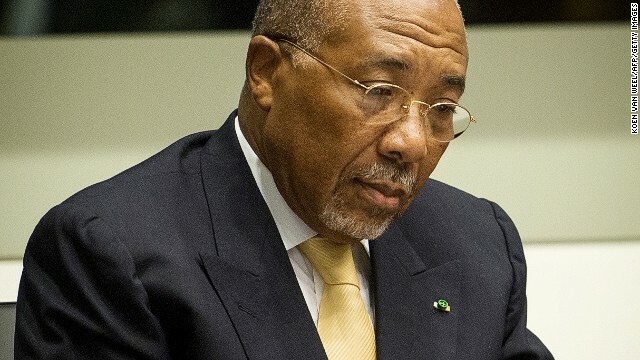 Charles Taylor was summoned and charged with war crimes and crimes against humanity by the war tribunal Special Court for Sierra Leone (SCSL) in March 2003. An international arrest warrant was issued in June of the same year. President Taylor stepped down and went into exile in Nigeria in 2003 following intensified their attacks on his government by Liberians United for Reconciliation and Democracy (LURD). He had bankrupted his country siphoning off $100 million and leaving Liberia the world’s poorest nation. Gyude Bryant, a businessman seen as a coalition builder, was selected by the various factions as the new president. Taylor was in 2006 turned over to an International Criminal Court (ICC) in The Hague to face trial on charges of crimes against humanity for supporting rebel troops in Sierra Leone’s brutal civil war that claimed the lives of about 300,000 people in the 1990s. His conviction by the ICC in 2012 is the first by an international court since the Nuremberg trials. He was sentenced to 50 years in prison. In 2002, women were tired of seeing their country torn apart and decided to take a step in promoting peace by gathering and praying in a fish market to protest the violence led by social worker Leymah Gbowee. Christian and Muslim women joined forces to create Women of Liberia Mass Action for Peace which staged silent nonviolence protests and forced a meeting with President Charles Taylor and extracted a promise from him to attend peace talks in Ghana. 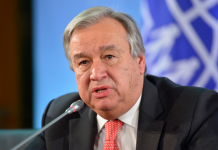 Their efforts bore fruit bringing about an agreement during the stalled peace talks in Ghana. Peace was achieved after 14 years of civil war. They also brought to power the country’s first female head of state, Ellen Johnson Sirleaf, a Harvard-educated economist who had worked at the World Bank. She became Africa’s first female president in January 2006. 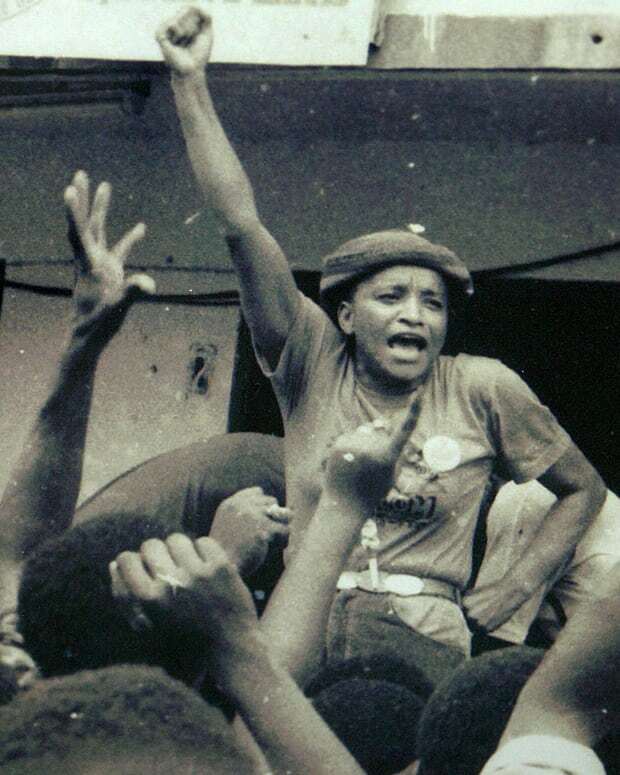 When President Ellen Johnson Sirleaf took over Liberia, the country was in tatters. Many more Liberians were displaced by the violence, the economy had shrunk by 90%, schools, hospitals and government buildings lay in ruins. She has been a champion of improved governance with her government being stocked with first-rate technocrats. In 2010 Ms Sirleaf won a massive write-down of Liberia’s debts. Peace and calm in the country allowed the economy to grow at an average annual rate of 7% between 2006 and 2014. The outgoing president was re-elected in November 2011 in a poll marred by a low turn-out and a boycott by her main rival, Winston Tubman. 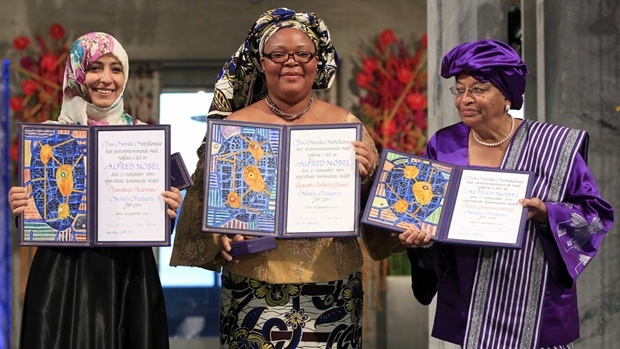 In 2011, Ms Sirleaf was awarded the Nobel peace prize for her efforts to secure peace, promote economic and social development and strengthen the position of women. 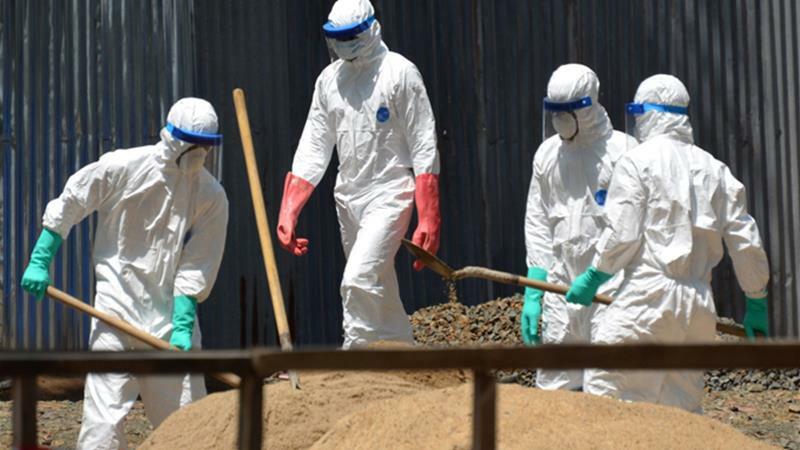 In 2014, Liberia announced emergency measures to combat spread of outbreak of Ebola virus. 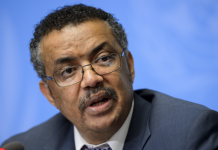 Of the 10,000 people that were killed by the disease in west Africa, half were in Liberia. President Sirleaf in an interview with The Guardian says it was the lowest point of her presidency. “As the president you are supposed to be the protector of the nation. It was a terrible disease,” she said. 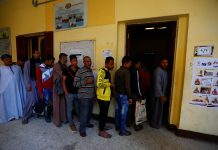 But the government did not back down but focused on promoting broad-based economic growth in the aftermath of the Ebola epidemic and reviving health facilities within a tight fiscal space. Liberia has the highest ratio of foreign direct investment to GDP in the world, with US$16 billion in investment since 2006. The country with a population of about 4 million people is rich in natural resources, including rubber, mineral resources, and iron ore as well as a climate favorable to agriculture. Timber and rubber are Liberia’s main export items since the end of the war. Liberia earns more than $100 million and more than $70 million annually from timber and rubber exports, respectively. 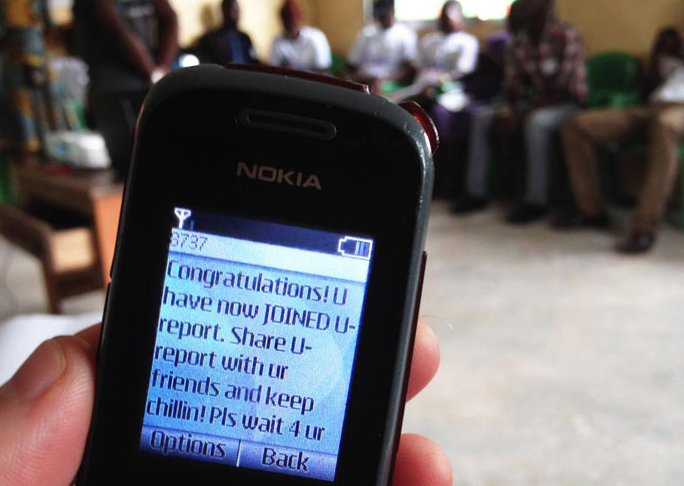 Communication in the country is the press, radio, television, fixed and mobile telephones, and the Internet. 45% of the population has a mobile phone service. Liberia is a member of the Economic Community of West African States (ECOWAS). As she hands down power to the next leader, the new government will have a lot in their hands including economic diversification, increasing investment and trade, higher global commodity prices, sustained foreign aid and remittances, development of infrastructure and institutions, combating corruption, and maintaining political stability and security.